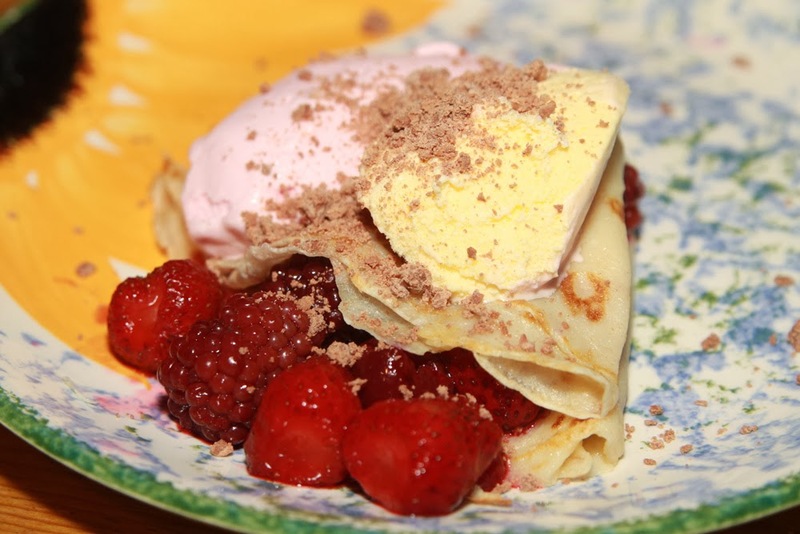 noted: Recipes - Pancake Day! It's pancake day!! One of may very favourite days. A good reason if ever you needed one to eat mountains of yummy pancakes. On my rarely used food blog - Chicken Keepers Kitchen, I have a couple of posts that might just come in handy today! First up is a fool proof recipe, plus a yummy serving suggestion for regular pancakes. 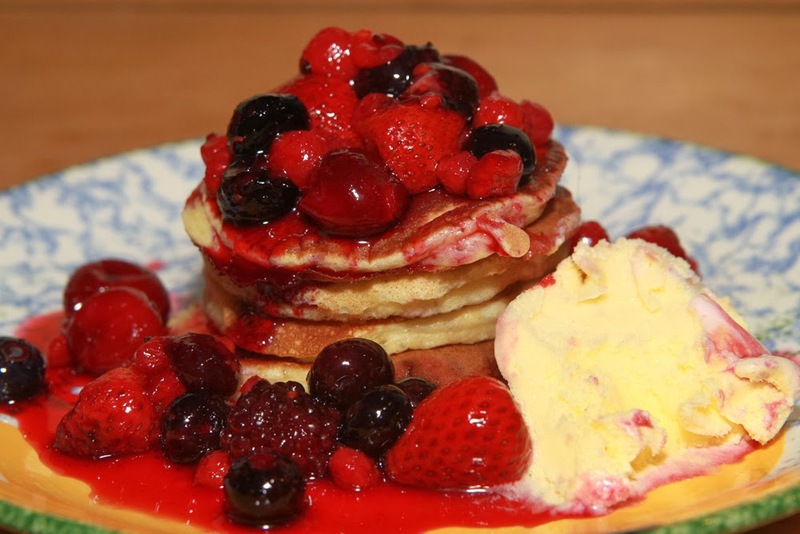 My favourite though is my recipe for Scotch pancakes - these are AMAZING and have the added advantage of being perfect for popping in the fridge so you can enjoy them warmed up in the toaster for a couple of days after - that's assuming you don't trough them all today. Like me. Hope you like and Happy Pancake Day!